The Parks, Recreation and Community Services Department and the Riverside Community Parks Association are hosting the annual Sandlot Baseball & Softball Camp at Hunter Hobby Park. This three-day camp takes place July 17, 19 & 21 and provides youth with two days of skill-building activities in fielding, base running and hitting. In addition, the camp features special appearances by former Major League Baseball players giving tips about playing baseball, sharing their experiences and signing autographs. The annual Sandlot Baseball Camp is held from 8 – 11 a.m. on Tuesday and Thursday and 9 a.m. to noon on Saturday. Games are played on Saturday, July 21. 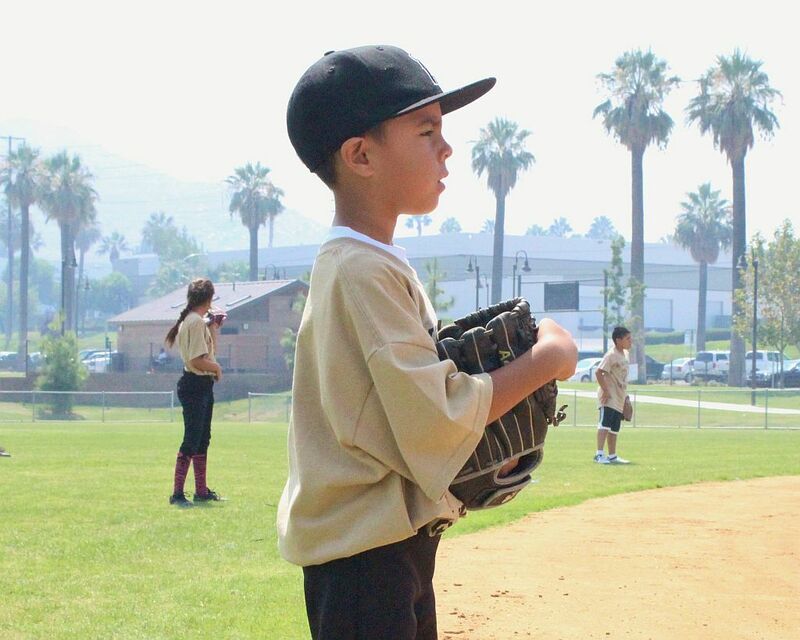 This coed program is open to beginning level baseball/softball players ages 7 – 14 years old. Program costs include a camp T-shirt and are $30 per participant and $40 for non-residents. Limited scholarships are available. To register, please visit RivReg.org or visit any community center. Hunter Hobby Park is located at 1401 Iowa Avenue.